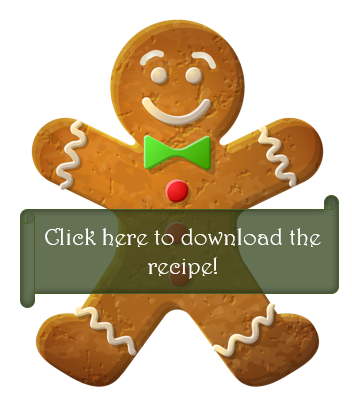 Give the gift of Gingerbread this fabulous festive season! As Christmas day is drawing near, why not make your home smell of Christmas and have some fun making this festive favourite. Fill your biscuit tin with scrumptious treats or use them to decorate your tree. Why not give them as gifts to friends, family and neighbours too– there is something very special about giving and receiving homemade produce, and great for your bank account!